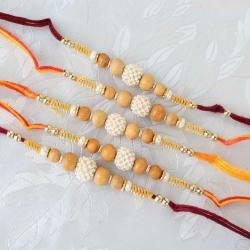 Product Consist: Set of Five Zardosi Motif and Diamond Rakhi. 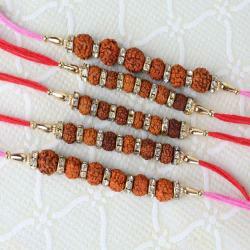 Rakhi is a festival, which is highly celebrated in different parts of India. 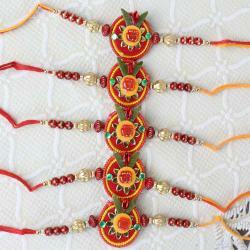 In this festival, you need to tie a rakhi on the hands of your brother wishing his healthy and long life. 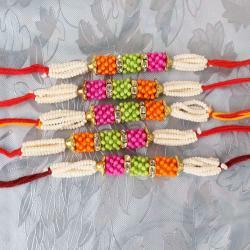 If you have more than one brother for the celebration, just go with the Set of Five Zardosi Motif Rakhi, which helps to cut down the cost while buying online and also get a free shipping. On getting this rahki from a sister, the festival will become an unforgettable moment for the years. As a result, it is necessary to go with the right online website to find out best collection and designs to order. 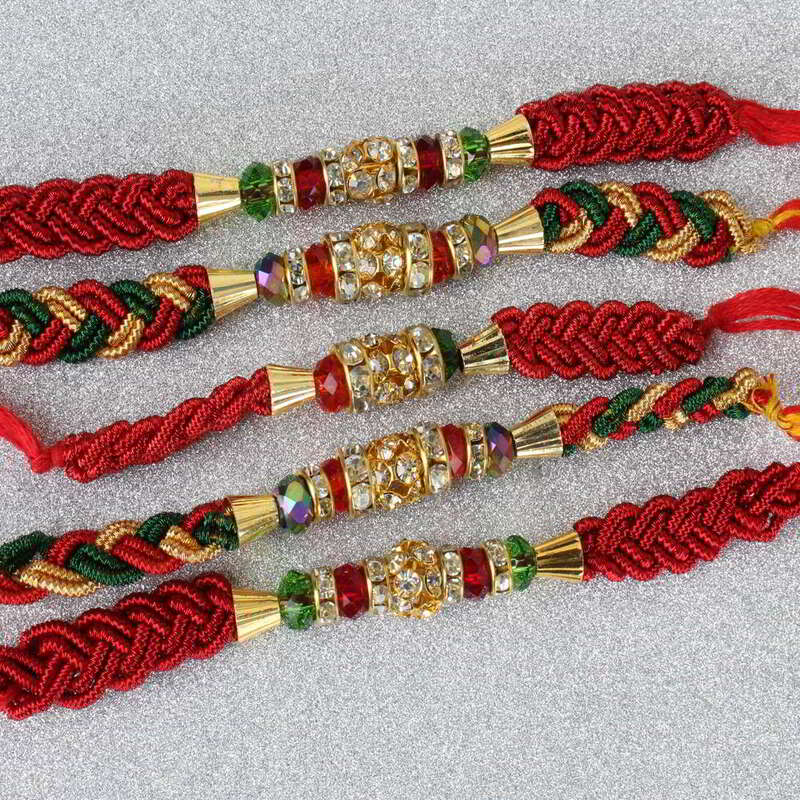 Product Consist: Set of Five Zardosi Motif and Diamond Rakhi.